What's on the menu at day care? | Health Stand Nutrition Consulting Inc.
Read my interview with Lisa Kadane, Calgary Herald: What’s on the menu at day care? Health Tips . Most parents ask questions about the quality of care when researching day care or after-school programs for their kids, but who remembers to ask questions about the food? It’s an equally important component of care that shouldn’t be overlooked, says local registered dietitian Andrea Holwegner, who worked with Alberta and B.C. early learning and care centre Edleun (edleun.com for locations) to plan their menus. 1. Who prepares the food? If no one is cooking meals on site, the centre may be relying on pre-packaged foods that contain higher levels of salt and fat. 2. Can you provide me with a copy of the menu for the week? Proper nutrition requires planning. If a menu can’t be provided, it should trigger worries about variety and nutrition. 3. Do meals include food from four of the food groups on the Canada Food Guide? Do snacks include two? Get a copy of the guide at www.hc-sc.gc.ca/ fn-an/food-guide-aliment/ index-eng.php. 4. How much juice do you give the kids? Juice is sweet and loved by children, but most nutritionists recommend a daily limit of one half-cup of full-strength juice. Kids who fill up on juice often don’t get the nutrition they need from meals. 5. 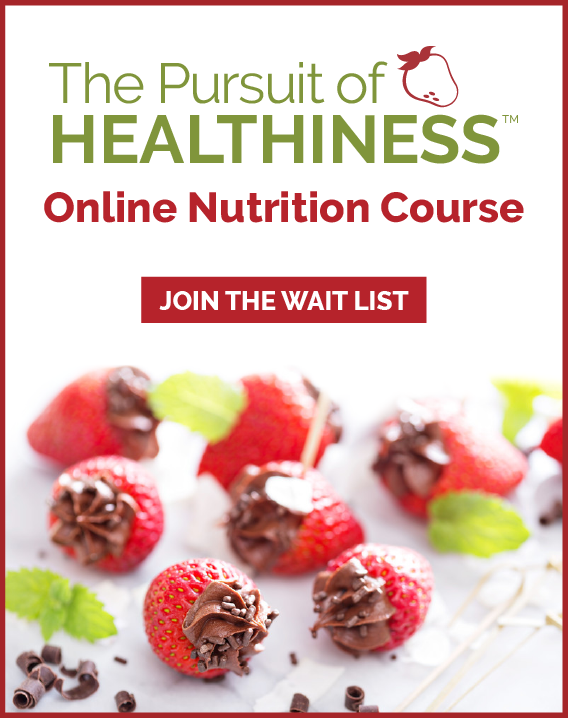 Have you worked with a registered dietitian to build this menu? If not, how do they know it’s appropriate? 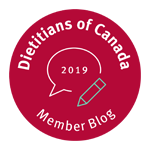 I would love that dietitians and food nutritionist would also focus on not only meeting the Canada Food guide standards but also to look at the quality and the source of food that the day cares use. Meeting standards is a fudge line and can be shapped in many ways, offer things like muffins, canned fruit, fruit cups, high sugar content juices instead of water still meets the guidelines, but are they the best for our kids? Think of it this way is not only the standard but we should strive to educate and to provide our kids with the best possible, and as paying parents of a service we should demand such!. Andres – thanks for your comments. 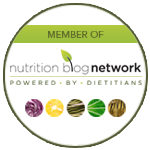 You are correct that nutrition “standards” can be vague and vary greatly in day care and day home facilities. It is always important for parents to ask questions about the menu and be choosy. Nutrition is critical for kids growth and development, ability to learn and sets the stage for many healthy patterns for life. To answer your question above about foods that are good for kids remember that it is important to look at overall nutritional density. Homemade muffins such as those with bran or whole wheat and fruit are great choices for kids. Canned fruit and applesauce are good choices to mix up variety with fresh fruit (unsweetened is best but if unavailable there is still good nutrition in sweetened canned fruit). Kids need plenty of water throughout the day at all ages and this should be offered first. Juice should be 100% unsweetened and 1/2 cup maximum for small children and 1 cup maximum for older children. We want kids to eat their fruit rather than drink it!